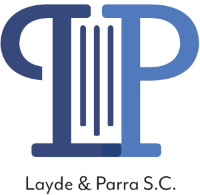 Other Services | Milwaukee Immigration Attorneys | Layde & Parra S.C.
Layde & Parra Layde provides a variety of other immigration legal services. If you do not see a service listed on this website, please ask if we can help you. Many immigration processes require waivers to cure immigration bars and punishments (including the dreaded “10 year bar,” which can separate families for a decade or more in certain cases). Our office provides in-depth counseling, preparation, and representation in this complicated area of immigration law. For many of our clients, receiving a green card is only the start of their immigration journey. If an individual receives a “conditional permanent resident card”, valid for only two years, he or she needs help to remove the conditions on the card to get an unrestricted green card that is valid for ten years. If you have a conditional permanent resident card, be sure to contact Layde & Parra at least three months prior to the expiration date to ensure you can complete this process on time. We help to provide protection from deportation and a path to lawful employment for individuals brought to this country by their parents at a young age. In addition, we strive to provide the same benefits to people who cannot return to their home country due to war, disease, and natural disasters. Some immigrants living abroad and their future spouses prefer to get married in the United States prior to filing for permanent residency. We can help you bring your special someone to the United States prior to marriage, and assist your spouse with filing for a green card after you tie the knot. 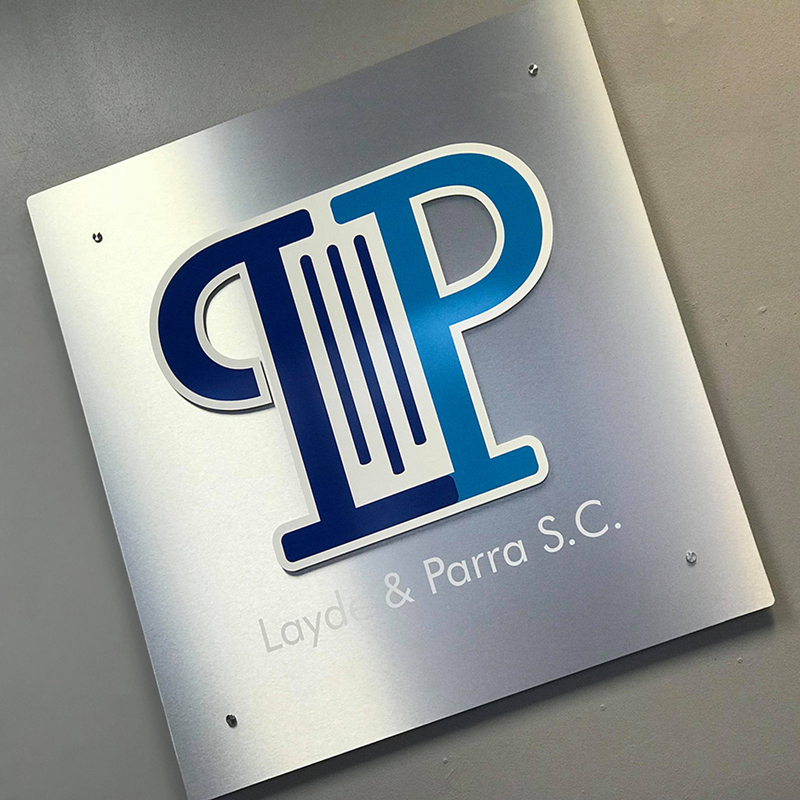 If an immigrant is unsure about possible previous criminal or immigration issues, Layde & Parra can help to get all the necessary paperwork for the client to make an informed decision about their immigration options. For those lawful permanent residents whose green cards are about to expire, it is important to timely file a renewal application. We represent individuals during this process.